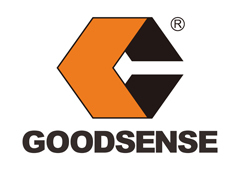 Product categories of Electric Pallet Truck, we are specialized manufacturers from China, Electric Pallet Truck, Full Electric Pallet Truck suppliers/factory, wholesale high-quality products of Industrial Forklift Lift Truck R & D and manufacturing, we have the perfect after-sales service and technical support. Look forward to your cooperation! 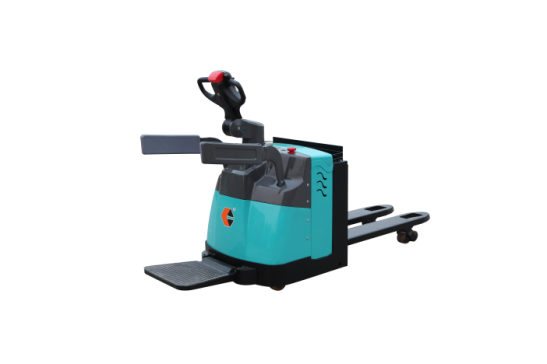 - Compact design with medium duty operation with load capacity of 2000kg, stable and economic, easy to move in confined spaces such as retail stores, small warehouses and factories. 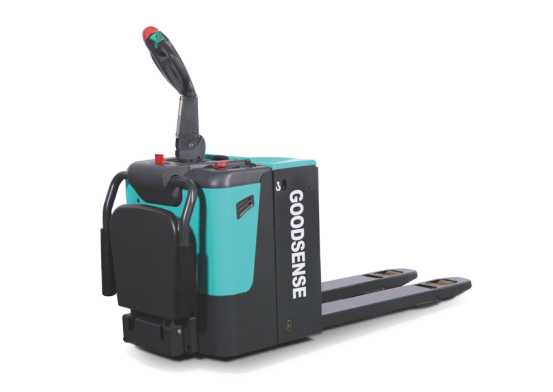 - Handler designed according to ergonomic principles, easy to operate from either side. 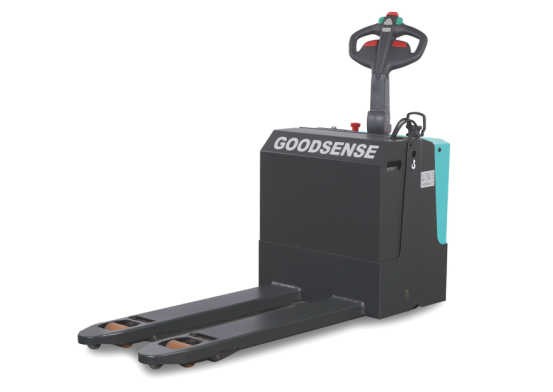 - Turtle speed function applied to move slowly and helps to stack goods in narrow spaces. - 7.9" American style battery cover, applying to 7.5" battery or any smaller industrial battery. - AC driving motor applied to provide excellent acceleration, good gradeability, low heat, no carbon brush and maintenance free. - With battery indicator, key switch and emergency off button. - With maintenance free 210AH battery, suitable for most demanding applications. - Optional operator`s platform is highly advantageous for large warehouses and long distance transport tasks, foldable armrests offer additional safety and comfort for operator.